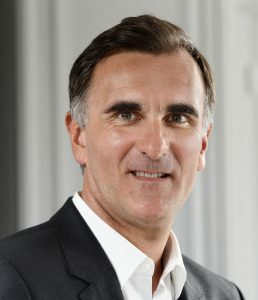 After joining Wella France in 1987 and holding the post of President from 2004 to 2007, he took over the reins at Laboratoires Cosm & Ouest, a distribution subsidiary of the Laboratoires Sciences et Mer. In 2009, he was appointed Director of the “Professional” division at Eugène Perma. 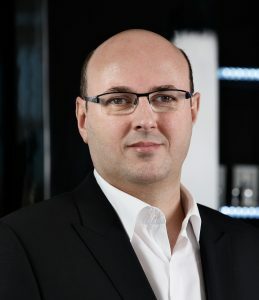 He joined DESSANGE International in 2012 as General Manager and was appointed Group President in December 2018. Having obtained a degree in accounting, he began his career working in an audit firm before moving to a subsidiary of the Lafarge Group.